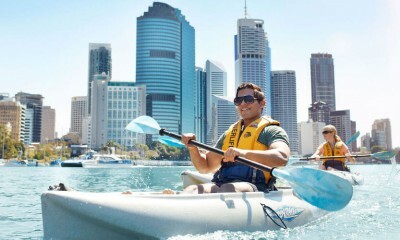 Take in the city sights from a different angle on a 2hr day-time kayak tour of the Brisbane River. No experience required. 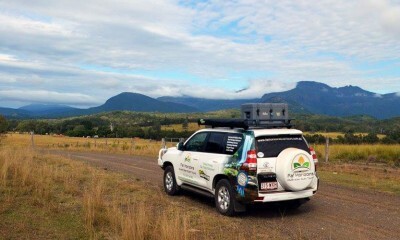 Full-day guided 4WD tour along the historic Spicers Gap road. Includes guided bush walk, morning tea, lunch, afternoon wine and the opportunity to see koala in the wild. 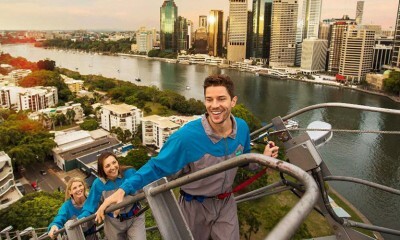 Climb the historic Story Bridge and experience a 360 degree panorama of Brisbane. 2hr day climbs available early morning into the late afternoon. 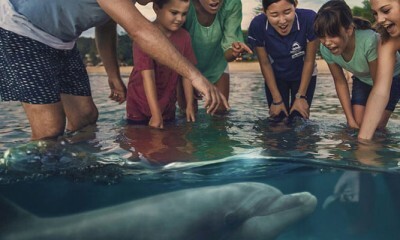 Day trip to Tangalooma Resort with access to the Dolphin Viewing Experience. Spend up to 10 hours at the resort where you have full use of the resorts facilities and free activities. 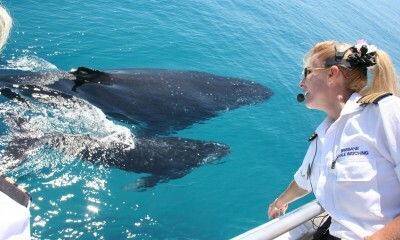 Cruise from Brisbane to a place where Humpback Whales like to play. After seeing the Whales and enjoying a light lunch served aboard, stop in for a brief stay at Tangalooma Resort and have access to the resort facilities. 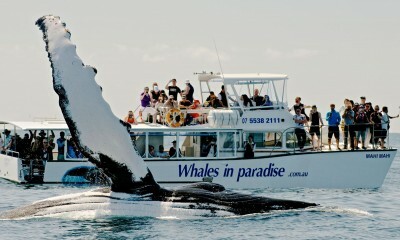 Luxurious half-day whale watching departing from Redcliffe, Brisbane. Includes sumptuous buffet lunch and guaranteed sightings. 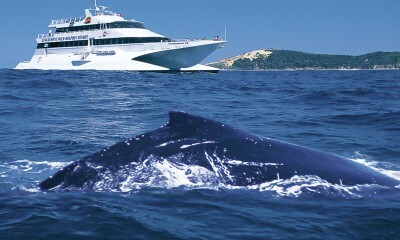 Gold Coast whale watching from Surfers Paradise including transfer and return to Brisbane CBD. Limited to 65 passengers with guaranteed whale sightings!